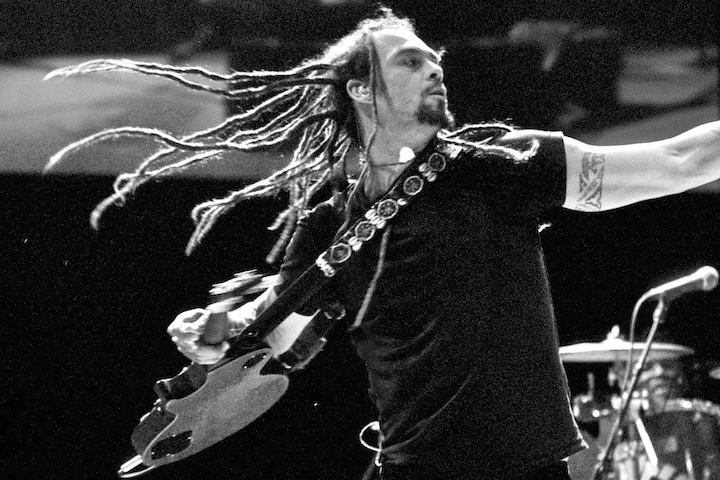 Michael Franti is availabel for exclusive private events, as well as public concerts. To inquire about pricing and availability of Michael Franti, or to book Michael Franti for your event, Contact Jay Siegan Presents here. Michael Franti is a musician, humanitarian, and filmmaker who is recognized as a pioneering force in the music industry. Franti believes in using music as a vehicle for positive change and is revered for his hi-energy live shows, inspiring music, and worldwide philanthropy efforts.